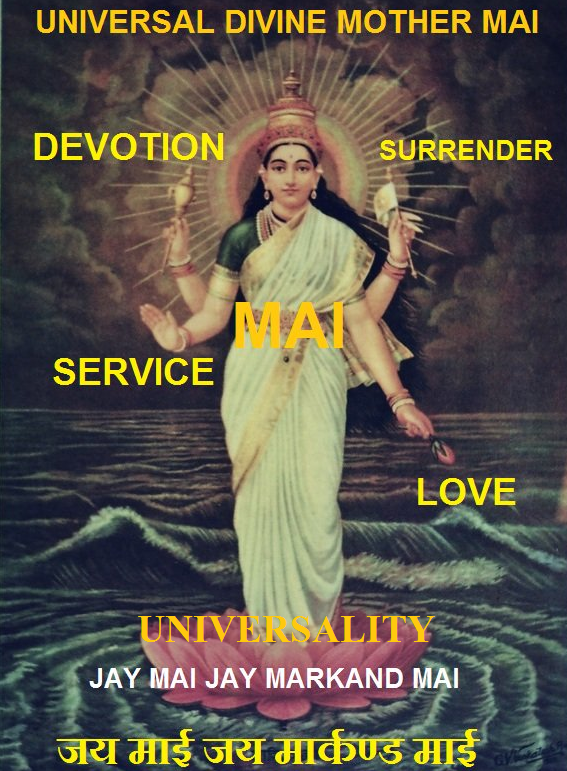 Well then, equip yourself with Mother’s Mercy and Guru’s Grace both, through Love Service Devotion and Unconditional Cheerful Self Surrender, and begin fighting your enemy, one after another and make your headway towards the Kingdom and Capital of Mai. Is that difficult? No. Is that easy? No. It is difficult or easy as Mother wishes that thing to be for you. Mother reveals Herself to such beloved ones of Hers as have their eyes opened by Her with the celestial ointment of Divine Knowledge, on their fixing their minds on the Lotus Feet of Mother. Proceed slowly, but steadily, most cool-mindedly. It is no a day’s work. The greatest advantage with its uniqueness is that every step you gain is a permanent achievement. Start from the very alpha, even if you are at the age of sixty. Go rung by rung over the ladder. So that you don’t slip. Wait and stop if you are feeling nervous and giddy. Even recede a few steps if need be. Let not your goal be out of your site any moment of your life. Know it, sooner or later, with your maintenance of happiest relations with God and Guru, the Kingdom is bound to be yours.